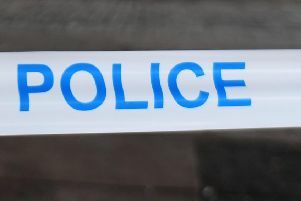 A man has been charged by police after being caught in the back garden of a home in Bishopbriggs. The 41-year-old was arrested by police around 7am on Friday, November 23 at Larch Avenue. He was charged with allegedly prowling in a garden.